Facebook has always been a critical component of maintaining a strong online presence and engaging with users on their preferred platforms. Facebook locations enable enterprise brands to claim local profiles for each store location, while preserving a holistic brand image through a corporate account. Yet, an often overlooked and underutilized aspect of Facebook for local marketing is the critical audience insights that Facebook provides. With nearly 2 billion active users every month, brands cannot afford to overlook Facebook insights when forming a comprehensive marketing strategy. 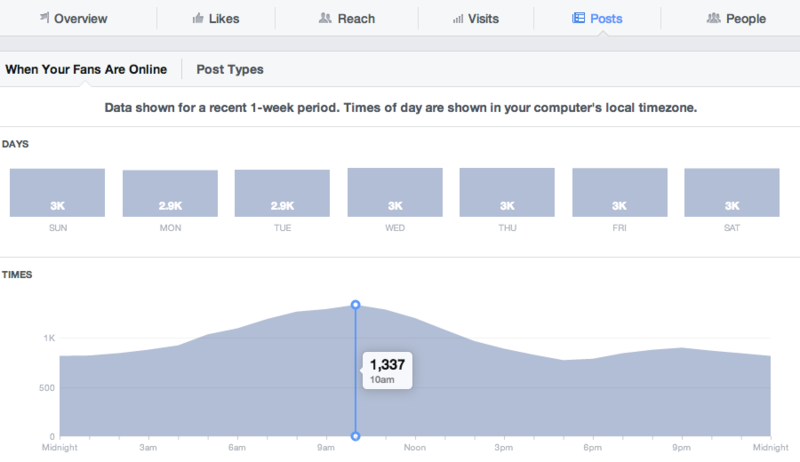 With this in mind, here are the some of the most important Facebook insights for local marketing. The overview tab displays the most important information about your location at glance. The overview section includes data about new page likes, total number of likes and the total number people who were shown your page and posts. 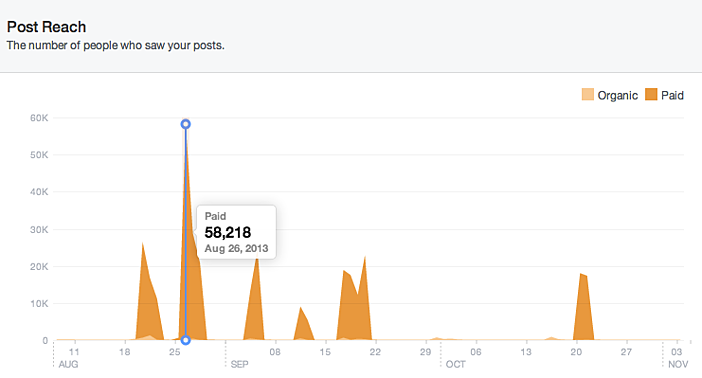 This section also includes information about engagement rates, such as likes, comments, shares and post clicks. Scrolling down on the Overview tab will also present information about your brand’s most recent posts, and the type and quantity of engagement each post received. If your location has active Facebook Ads, you will have the opportunity to view their performance and cost, as well as the ability to promote any other posts that are performing well. The Likes tab is important for enterprise brands to understand how a location’s engagement has evolved over time. Marketers can select data from the previous week, month or quarter. Hovering over a specific day will display the number of likes for that particular day. Facebook also provides data about where likes happened, such as from the like button on a location’s home page versus page suggestions or ads. Understanding where customers convert can help marketers create more relevant content and target areas where users are likely see your page. 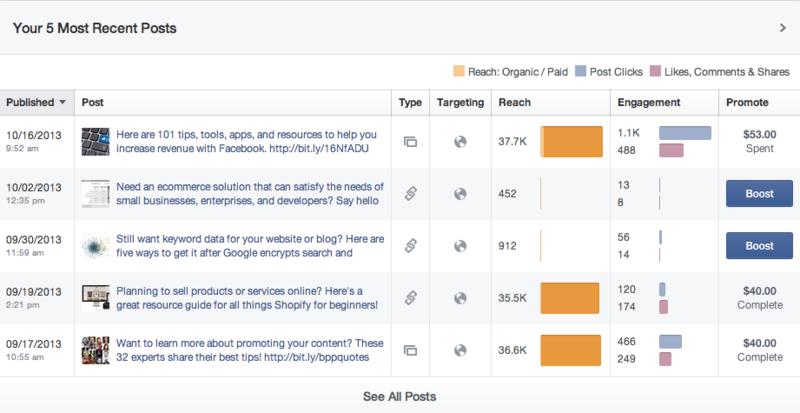 The post reach section provides data on the number of people to whom your post was served, separated by paid and organic reach. This section is also broken down by positive and negative actions in order to provide brands with insight about what content is working well and what content may be having a negative impact. Positive actions include engagement such as likes, comments and shares, while negative actions include things like spam reports, hides and unlikes. The post Reach tab also displays data regarding a brand’s local page as a whole to see if marketing efforts have been effective in boosting customer engagement by finding the number of people who were served your post versus the number of people who took action on your content. Under the Page Views tab, there is information about the areas of your Facebook page that users visit, such as location information (About tab), product or menu examples (Photos tab), or reviews (Home). Audiences can be broken down by location, age and gender, location and device. Understanding which information a brand’s local customers care most about and where they are searching from can help marketers and location managers optimize content to drive online-to-offline attribution. Marketers can also view the number of times a local page was viewed, as well as the external referrers, the number of times customers visited your local page from a site other than Facebook. This is extremely important for enterprises with broad ad campaigns that span many other platforms and verticals. The Actions on Page tab provides information about the actions users take once they get to your Facebook page. This includes clicks for directions, phone number clicks, website clicks, and action clicks, such as check-ins or conversions on CTA buttons. 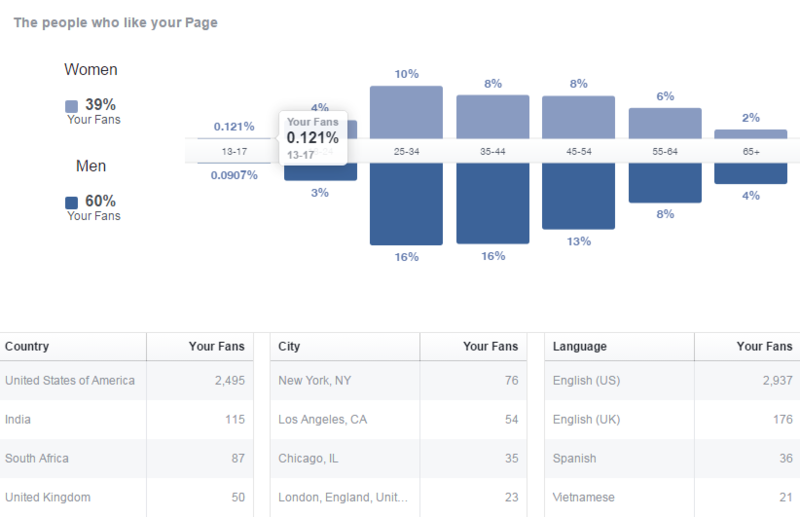 The “When Your Fans Are Online” tab provides data on when the people who like and follow your page are online. 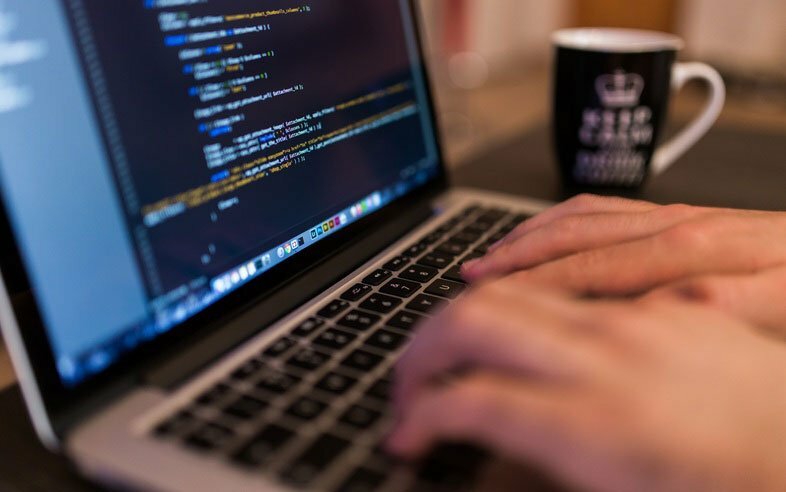 If the majority of users are online between the hours of 2pm-4pm, brand content can be scheduled at these peak times, and page moderators actively engage with users in real time. The “Post Type” tab presents the success or failure of different posts types based on their average reach and engagement, which allows marketers to assess the performance of say, blogs versus videos or infographics versus whitepapers. Under the “Top Posts from Pages You Watch” tab, brands can find comprehensive analytics on which posts and content types are performing best for their competitors in order to adjust their own strategies accordingly. The Video tab offers no surprises in terms of measurement capabilities, but is an additional benefit to Facebook Insights, considering that four times as many consumers prefer to watch videos as those who want to read content. Facebook Video insights show the number of times a page’s videos were viewed for at least 3, 10 and 30 seconds for a given time period. Brands can also find insights about a page’s top videos based on viewing time. The People tab provides insights on the age, gender, location and the language of consumers who like and follow your local pages. Marketers can also find out which demographics were most likely to engage with branded content over the past 28 days, and adjust content as needed based on the personas a brand wants to reach. At the core of customer personalization is a deep understanding of your brand’s audience. In order to effectively engage with fans and drive customer action, enterprise brands need to understand what resonates with consumers at the local level. 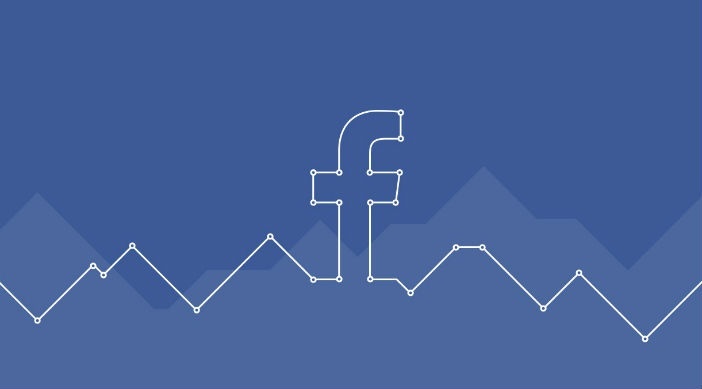 Facebook Insights are a critical component of measuring content performance and strengthening customer loyalty. 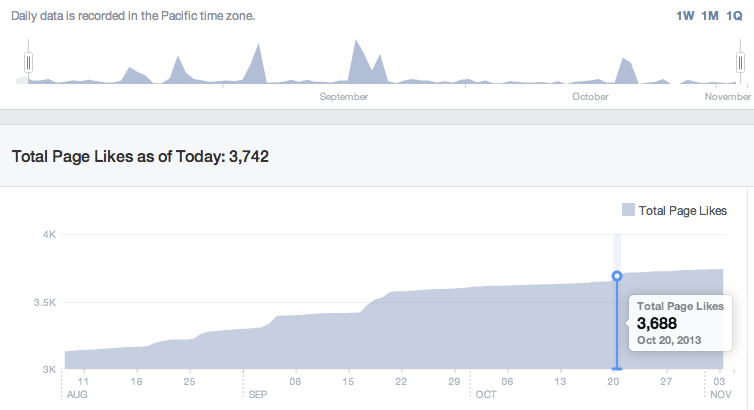 Facebook Insights are currently available in beta through the Brandify dashboard. Find out if your brand has a successful presence across Facebook and learn more about accessing Facebook Insights through the Brandify dashboard by performing a free Quick Scan report below; and learn more about how to engage audiences through personalization at Brandify Labs.